Donate $1 to support your Israel Connection and be entered into our raffle! 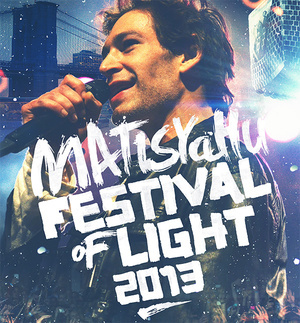 Don't miss out on this exciting chance to see Matisyahu LIVE! Raffle begins Monday, October 14th 12:00A EST and ends Saturday, November 30th at 12:00A EST. Donate more than once to increase your chances and your support of Israel! Winner will be notified by email and will have 48 hours to claim tickets.